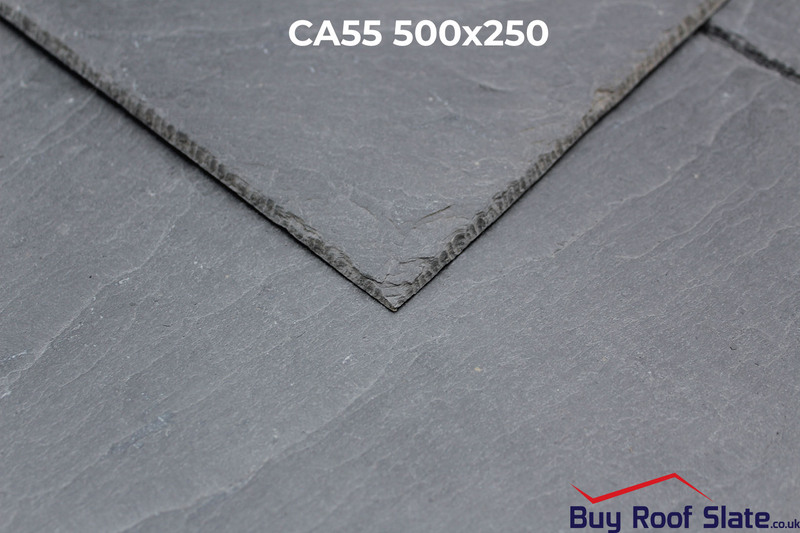 The CA55 is a black/blue 500×250 Spanish slate, uniform in thickness and flat laying; the core requirements for any professional finish. 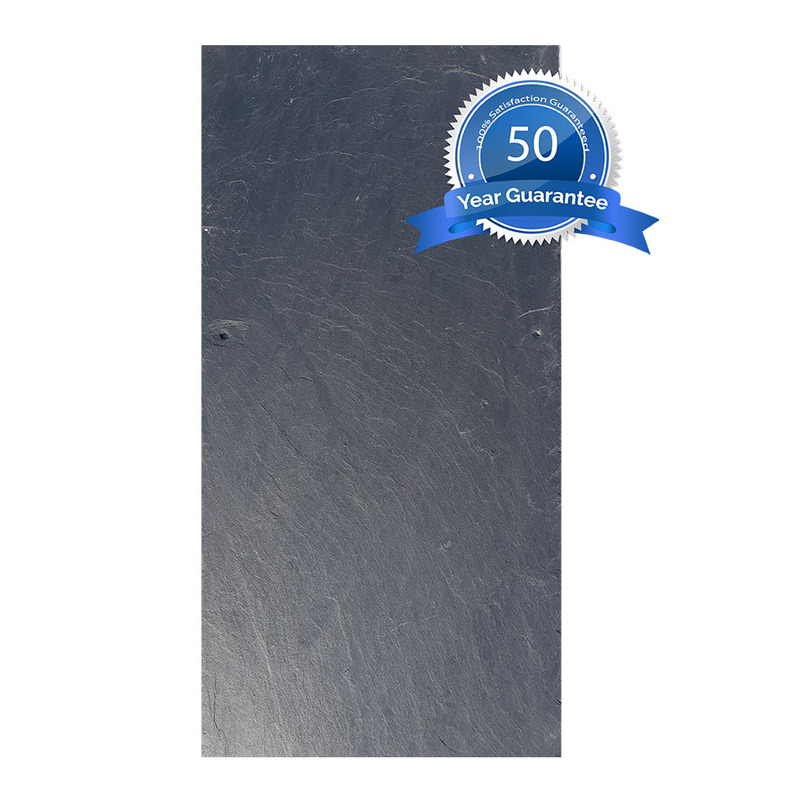 The CA55 is ideal for merchants and homeowners alike looking for an affordable, yet durable, Spanish roofing slate. These slates are still guaranteed and fall under the A1-S1-T1 specification. 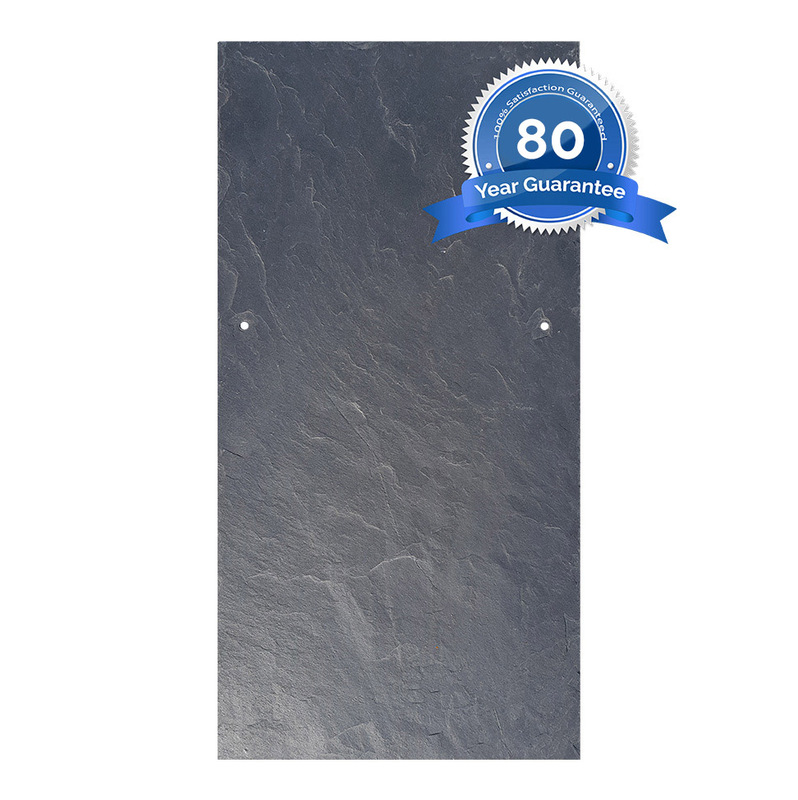 Standard grades slates typically have minor aesthetic differences which do not affect the performance of the slate. This is the standard version of the CA55. 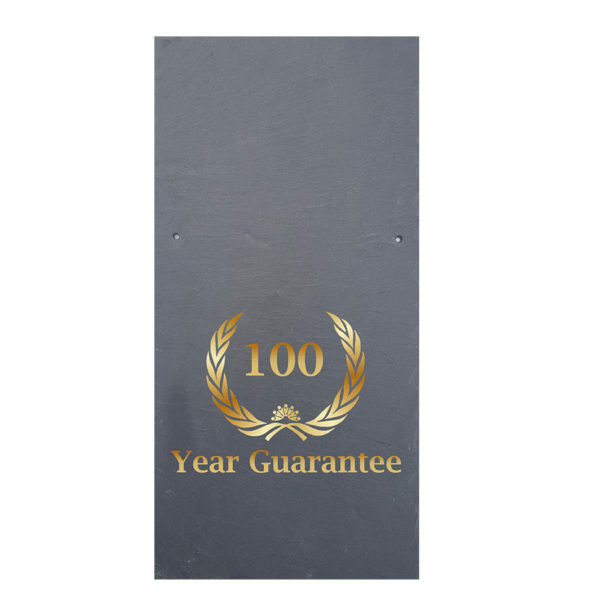 These slates are still guaranteed and fall under the A1-S1-T1 specification. 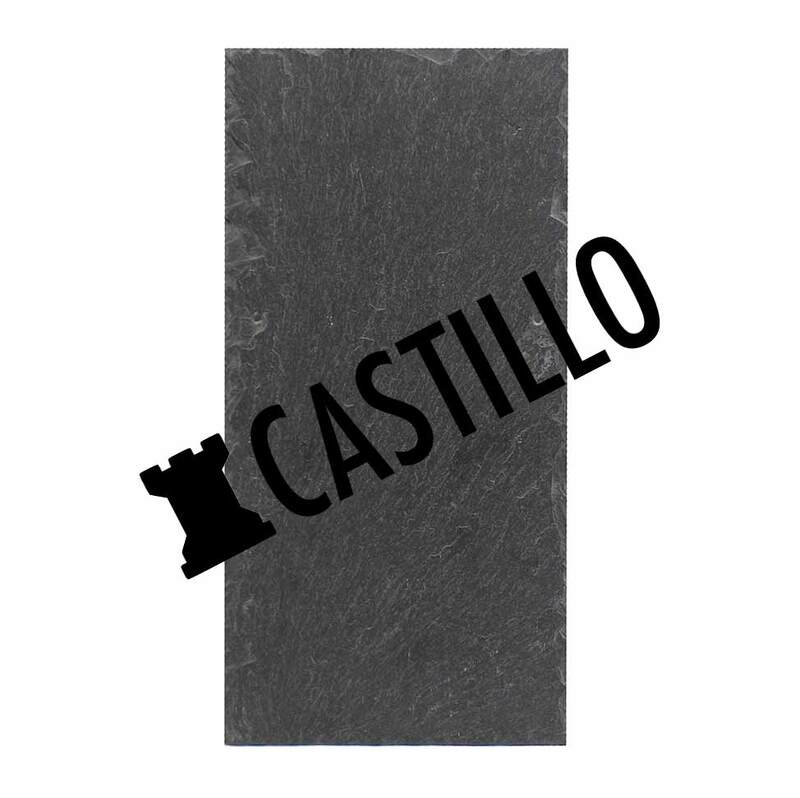 Standard grade slates typically have minor aesthetic differences which do not affect the performance of the slate. Copyright Buy Roof Slate 2019. 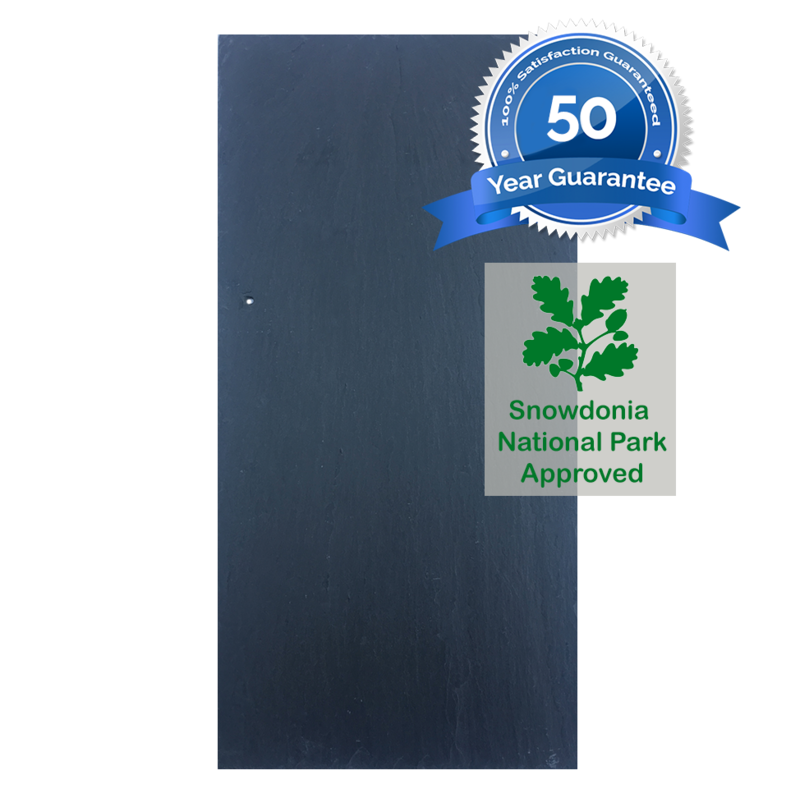 All text, images and associated content belong to Buy Roof Slate Ltd.